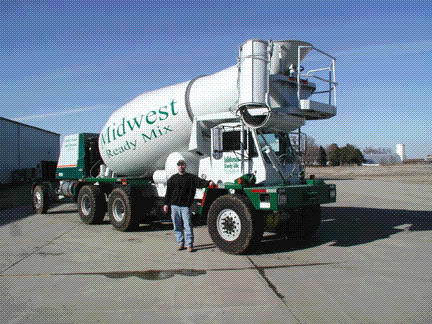 Our company was established in 2002 and remains the only locally owned and operated ready mix company in the area. Our trademark is the 6x6 front dishcharge mixer trucks which allows for better placement of concrete and ease of use due to their design. We have added some newer 6 axle trucks with a new drum design which can place concrete low slump concrete much better than our old ones. They also have a new surge fin which allows high slump concrete placement at a steady pace thus allowing the best of both worlds when placing low or high slump material. 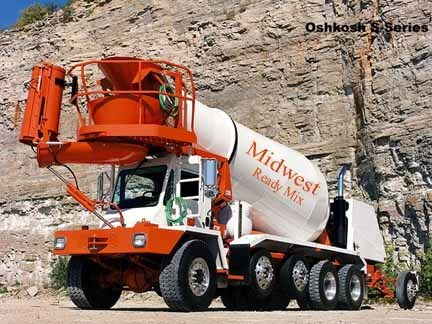 We offer our customers the highest quality ready mix concrete, concrete products and aggregate along with the service that is expected. Dave Hertz is a certified ACI Concrete Field Testing Technician who can test air content, cast cylinders, check density, specific gravity, and many other tests. We can customize mix designs to fit your company needs.